Any cyclist that has ever raced a criterium or cyclocross race is familiar with one of the final warnings given by the race official "Don't ride backward on the course!" I'm not sure I have ever heard an official at a road race give the same warning. So, what does that have to do with this week's Lucha Vino challenge? I'm riding backward on the 2017 Giro d' Italia course! My journey started in Piedmont and now I am tracing the route backward to Tuscany. Stage 11 starts in Firenze (Florence) and travels East to Bagno di Romagna and includes five climbs along the way. These types of stages are often the places that separate the men from the boys, the contenders from the pretenders, the climbers from the sprinters... You get the picture. 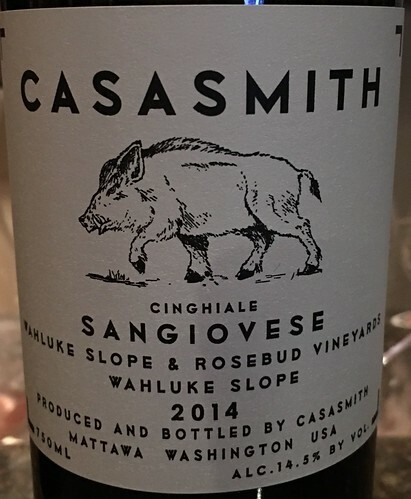 This week's Lucha Vino match up features a Washington Sangiovese taking on a Chianti Classico from Tuscany. Which one of these Luchadors will prove to be mightier than the other? 100% whole cluster fermentation, 41 days on the skins, then aged for 12 months in 35% new French oak barrels. Provided as a sample by the winery. Available at retail for $20.00. 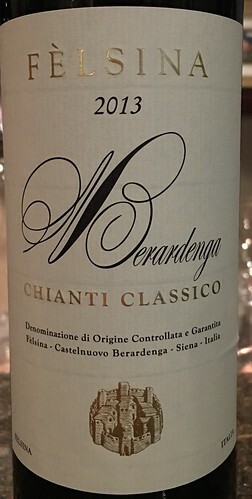 100% Sangiovese grown Northeast of Siena in the commune of Castelnuovo Berardenga. Fermented in stainless steel, then transferred to Slovakian oak barrels and aged for 12 months. Purchased at Esquin for $24.99. The Casa Smith Luchador enters the ring with some youthful apprehension. The nose is showing notes of pie cherry, dusty minerality, brambles and subtle candle wax. The palate follows suit with notes of tart pie cherry, dry tart tannins and solid acidity. The challenger from Felsina is taking the attack straight at Casa Smith. The nose features dark cherry, floral dried flowers and earthy spices. The palate is also showing notes of dark dry cherries followed by tart dry chewy tannins and a touch of red licorice. The Felsina Italian Stalian dominates round one and takes the points for an early lead. The Casa Smith Luchador is powering up for round two. The nose has character of dusty dark cherries, anise and cocoa. The palate is still featuring more tartness with tart dark cherries, dry cocoa powder and tart coffee bean. Felsina appears to be rocked by the more robust attack of Casa Smith to start the round. The Italian Luchador is showing a nose of cherry and herbal dried flower petals. The palate has notes of tart pie cherries followed by a healthy dose of dry tannins. Casa Smith charged back with a powerful attack in round two to even the match. Ka-Boom! 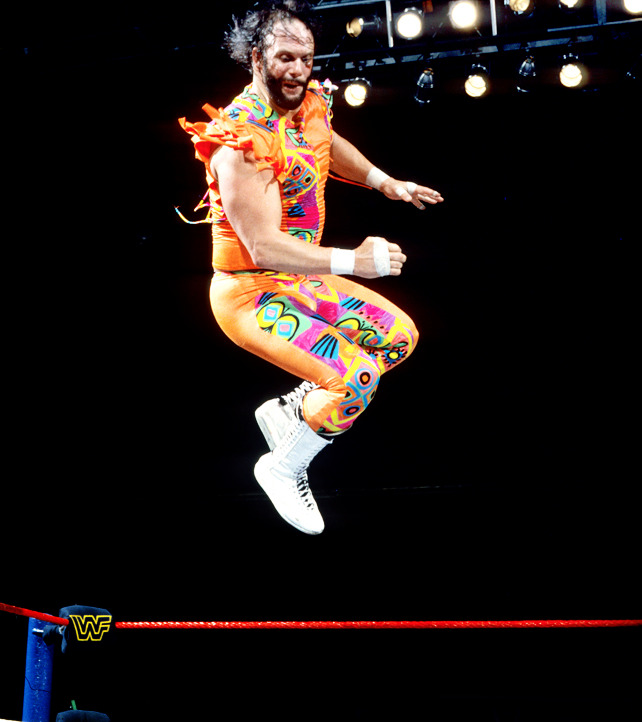 Here comes Casa Smith with a nasty atomic elbow drop. The nose is switching back to more notes of pie cherries, coffee bean and dried flowers. The palate backs it up with pie cherries, dry leather, hints of all spice and dry cocoa powder. Felsina is staggering around the ring and trying to battle back. The nose is showing more funky mineral tones along with aromas of bing cherry. The palate also shows bing cherry, dry menthol spices and a dry tannin fueled finish backed up with good acidity. Felsina fought back, but didn't have enough to overcome that powerful opening attack from Casa Smith. Round three, and the match, goes to the Washington Luchador from Casa Smith. Both of these Sangiovese's started off wound up pretty tight. They both developed more lush characteristics over time and would both pair well with your favorite Italian dish. I believe both will continue to improve with age. Hold these in your cellar for another year to see what that extra age will bring to the party.